Stressed over prospecting and avoiding cold and warm calls. Concerned about new business numbers and constantly feeding the funnel. Well we are here to tell you that there is a stress-free way to prospect AND predictable prospecting results are not a myth! Below are the multiple programs and tools we offer that teach our proven methodology. 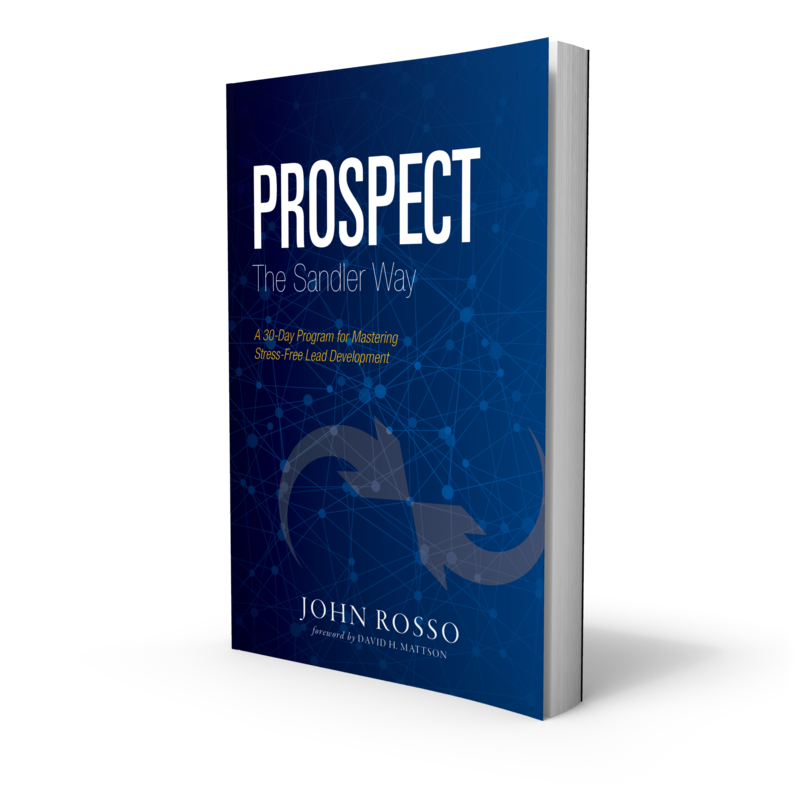 These resource will help salespeople equip salespeople with the tools and knowledge necessary to overcome any and all prospecting obstacles. 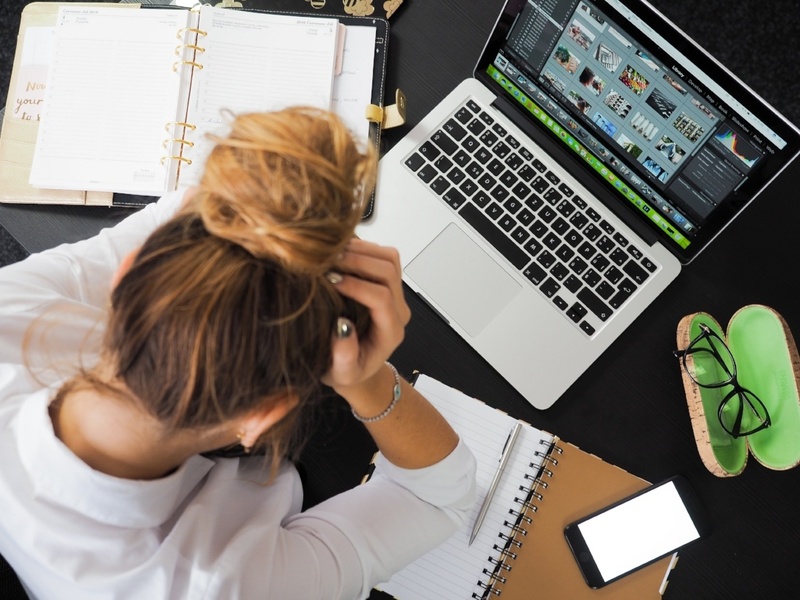 Learn a stress-free strategy for new business development from Sandler, including the personality, behaviors, and techniques that you can immediately implement in your next outbound sales call. - Choose the right type of prospecting and the right type of prospects. - Engage with gatekeepers and speak with more decision-makers. - Structure an effective, efficient prospecting call that results in more appointments. - Leave a voicemail message that gets returned. 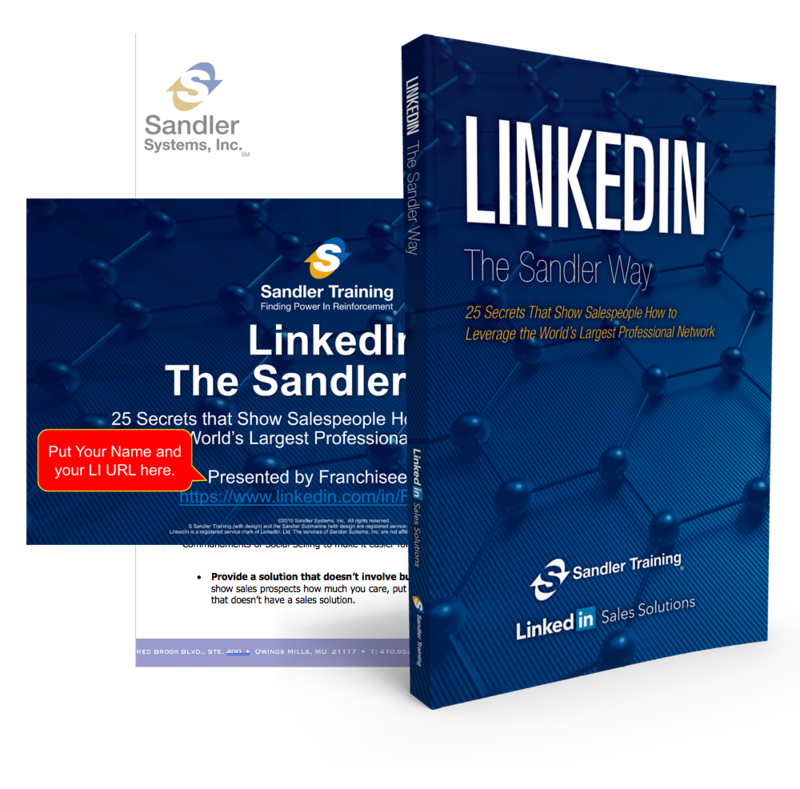 LinkedIn the Sandler Way offers powerful, cutting-edge best practices for effective social selling with LinkedIn. Its 25 discussions uncover big ideas for prospecting and selling online — ideas that typically haven’t yet become part of a sales team’s daily culture. Within just a few days, sales professionals can learn, adopt, and model these LinkedIn best practices so that they become consistent behaviors for everyone in the organization who sells for a living. 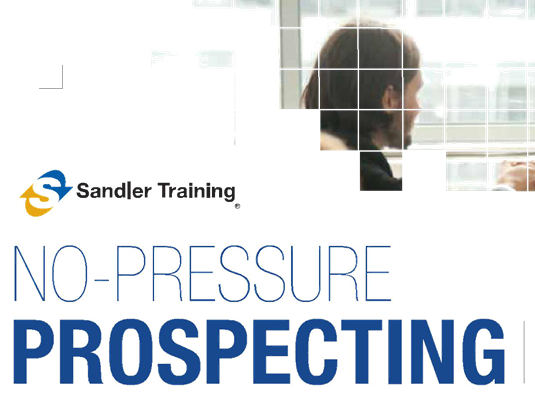 And all the tactics dovetail with Sandler selling principles. Leveraging LinkedIn to generate warm referrals from you existing contact network. Provide us with your email below for a free sample chapter of this book. Already know you want to buy? Click here to purchase! A 30-Day Program for Mastering Stress-Free Lead Development. This book shares 30 Core Principles for mastering stress-free lead development in accordance with the selling system developed by David H. Sandler, including up-to-date strategies on conducting effective on-line pre-call research and generating referrals via LinkedIn. Learn how to engage your prospect in a relevant and meaningful way that sets you apart from the competition. Learn how to start a prospecting call that keeps the prospect talking. Learn how to get the prospect to share key information quickly on the phone. Create the winning mind-set that is critical to successful prospecting. Decrease no-show or cancellation rates after your initial phone call. How to have fun on calls that typically aren’t fun to make (or receive).